Your thyroid gland produces hormones that regulate your metabolism, helping you to maintain a healthy weight and a healthy body temperature. Thyroid hormones enable the cells of your body to produce energy and they also help to influence your mood and cognitive function. If your thyroid gland is underactive, this usually causes your skin to become dry. Fine lines and wrinkles appear earlier and are more noticeable. It is well known that an underactive thyroid gland will age you more rapidly. Another common symptom is brittle nails that break easily, and dry, brittle hair that is prone to splitting. Most women with an underactive thyroid gland also notice excessive loss of hair from their scalp. Sometimes the eyebrows become thinner or you may lose the outer third of your eyebrows. An underactive thyroid gland often causes fluid retention and puffy skin. Therefore you may find that you have bags under your eyes, and you may experience bloating in other areas, such as your abdomen, fingers, legs and ankles. If you experience these symptoms, I strongly recommend you visit your doctor and ask for a thyroid blood test. Hypothyroidism (underactive thyroid) is extremely common and often remains undiagnosed for many years. It causes fatigue, but many people attribute that to a busy lifestyle or poor sleep. Therefore a thyroid problem can go undetected for a long time. Luckily there are many natural solutions for thyroid conditions. One explanation for the escalating incidence of thyroid problems is vitamin and mineral deficiencies. 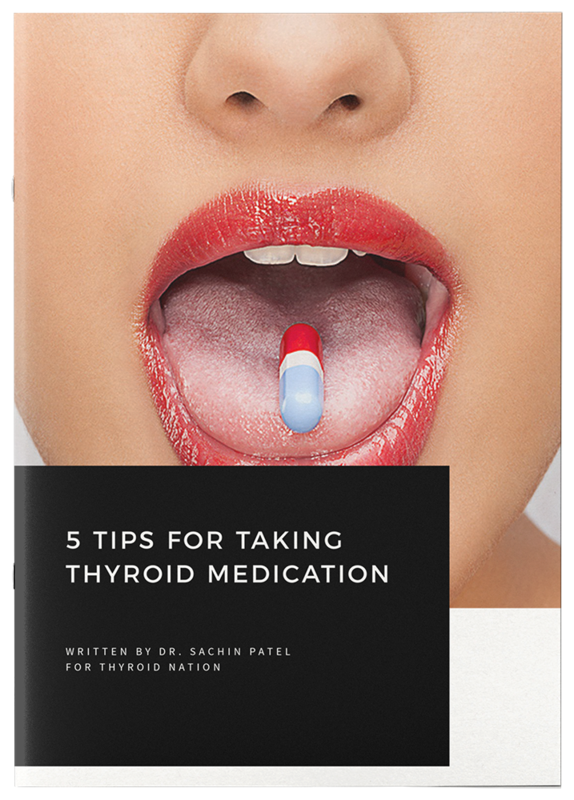 Your thyroid gland needs high amounts of iodine because thyroid hormones are actually built from iodine (as well as the amino acid tyrosine). Iodine deficiency is extremely common because most people do not eat enough seafood or seaweed, which are the richest sources of iodine. Your thyroid gland also needs zinc, as it helps the binding of thyroid hormone to receptor sites, thus allowing thyroid hormones to function in your body. Selenium deficiency is extremely common because there is very little selenium in the soil of most parts of the world. You need selenium in order to convert thyroid hormone into its active form. Selenium is very beneficial for people who are taking thyroid hormone medication because it allows the body to utilize the medication more effectively. Lastly, vitamin D deficiency is widespread because most people do not receive adequate exposure to sunlight, either because of their occupation or because they live in a part of the world that does not receive much sunshine for much of the year. 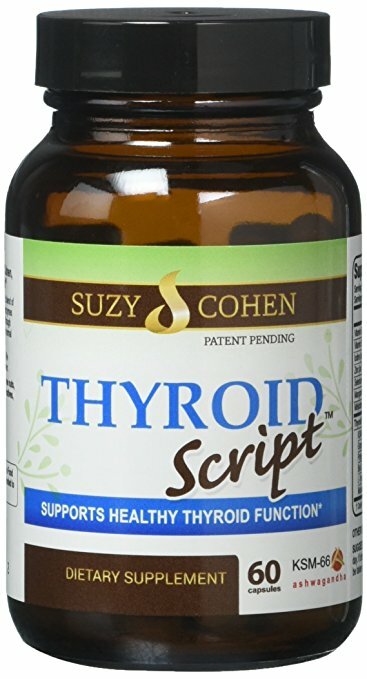 Thyroid Health capsules contain iodine, selenium, zinc and vitamin D. Check it out in my online store. Try to get between 7 and 8 hours of sleep each night. How much and how well you sleep has an enormous effect on your complexion and how young you look. If you find it difficult to unwind and relax, taking a teaspoon of magnesium powder an hour before bed may help. Drink lots of water every day; aim for 8 to 10 glasses. Keeping well hydrated will help your skin to look plump and moist. Find healthy ways to unwind. Stress really does cause wrinkles. Exercise, meditation, yoga, journal writing, speaking to a friend or counselor can all help. Don’t smoke. Smokers get a lot more lines around their mouth and eyes than non-smokers. Eat an abundance of fresh vegetables and fruit and drink raw vegetable juices. The antioxidants in fresh produce will minimize free radical damage to your skin. Free radicals speed up aging. Sugar and alcohol are very aging. They are dehydrating, deplete your body of antioxidants and promote free radical damage in your body. Make sure you eat plenty of good fats. A low fat diet can leave you with wrinkly, dry skin. Healthy fats are found in olive, avocado and macadamia nut oil, as well as avocados, oily fish, coconut oil, pastured butter and pastured red meat. If you find it hard to include oily fish in your diet, a fish oil supplement may help. 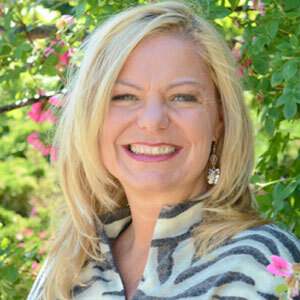 Dr. Sandra Cabot specializes in helping people with weight problems, liver dysfunction and hormonal imbalances. 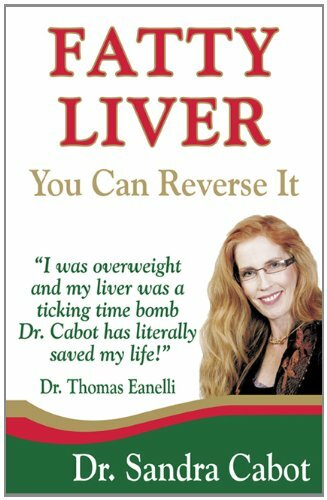 Dr. Sandra Cabot is the author of Liver Cleansing Diet, published in many different countries and is internationally recognized for her work. 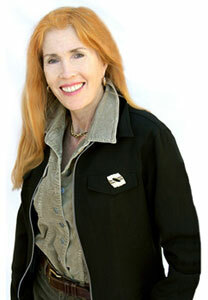 Dr. Sandra Cabot is a popular & regular guest on radio and television programs and writes for many women’s & health magazines. Sandra was the first doctor to describe accurately and scientifically the 4 different body types and their special hormonal and metabolic characteristics. Be sure to follow her on Twitter. 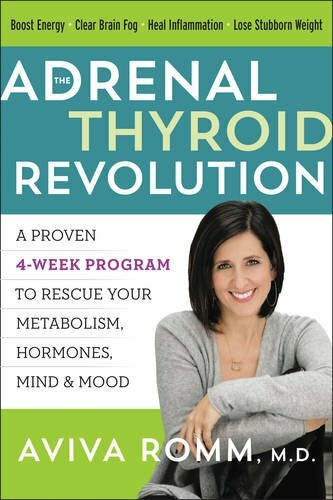 Questions or anything to add about your skin and thyroid disease? We want your thoughts in the comments section–Please!